The Playstation 4’s most recent update just added the ability to resume games that were in progress when the PS4 got put into rest more. 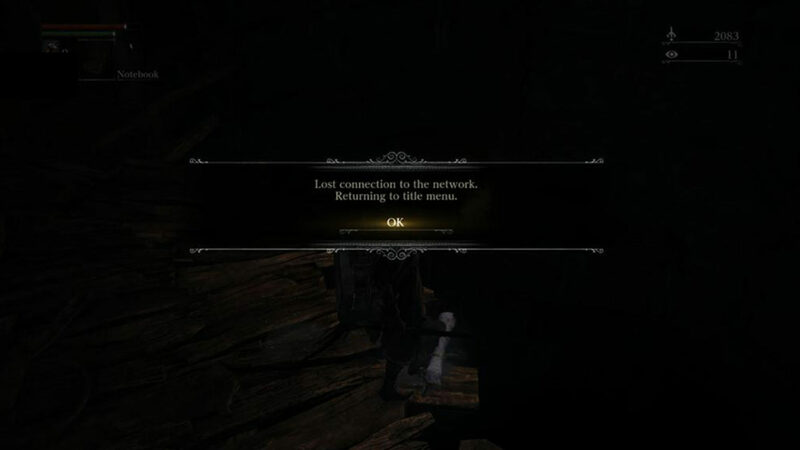 Reports quickly shot up however, stating that games like Bloodborne only work in Offline Mode due to the fact that it doesn’t keep the online connection up when the system is resting. Here at Pennyworth Reviews, we do believe that we have just stumbled on a workaround that actually allows it to do just that! When playing Bloodborne, put the system into rest mode as you would with any title. Now, the key part of our discovery… if we launched our iPhone Playstation App and told the PS4 to start by connecting to it via the phone app, we noticed that the PS4 was loading up directly into our Bloodborne game, in Online Mode, with no connection loss or drop back to the game menu! Why? We have no idea, but it’s working. We have not tested it on other phone types except the iPhone app, but we have tested it between normal wake-ups using the controller and the phone and the phone is working every time. We also did a test with Helldivers, and it seemed to hold the connection at launch, and despite immediately being able to search for multiplayer sessions, it gave a connection error after a short bit. Is it working for you? Are you using other phones/apps that are working too? Let us know in the comments below! We do believe that this gives a lot of hope that online resume functions will be easily fixed by Sony in the near future! Happy gaming, and in case you missed it and are in the mood for some LOLs, check our post that uses animated GIFs to explain how we felt as newcomers to this insane game.